Applications are available and may be submitted online beginning the second Tuesday in April each year. Deadline for application and all required supporting material is June 23. In the event that June 23 falls on a Saturday or Sunday, applications due by midnight of the following Monday. Online and email. If submitting online, you should receive confirmation that your application has been received; If you do not receive the confirmation, please contact us. Tough decisions are required regarding applicants, since virtually all applicants have leadership potential. With only rare exception, there is typically only one accepted from any one organization or business. The class is selected to reflect the various demographics and perspectives of the community... e.g., it won’t have 100% men OR women; it wouldn’t have ten bankers to exclusion of other professions. Cost is $650 for individuals from businesses or organizations with annual operating budgets of less than $250,000. There ARE scholarships available - although none are full scholarships; everyone pays something. Scholarships dollars available vary by individual and year. 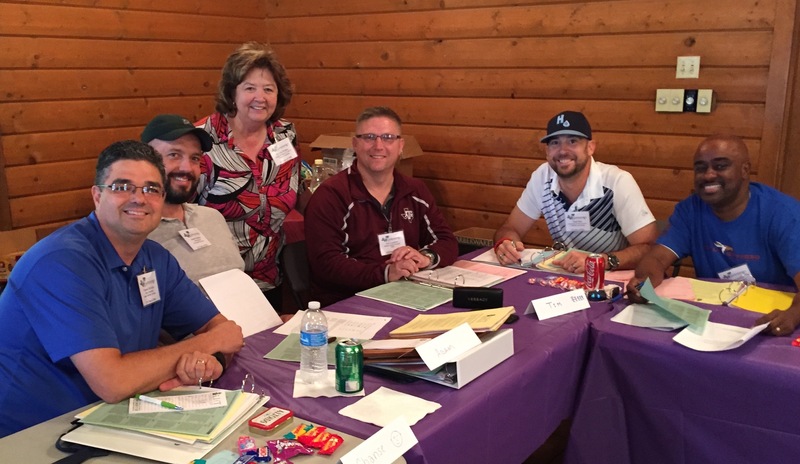 The Leadership Texarkana program begins with an overnight retreat in September (typically from 8 AM Thursday- 3PM Friday one week in mid-September) and meets on the second Tuesday of each month from October through April, from 8:00-4:30 each session. Attendance at all sessions is expected. Participants missing more than the equivalent of one full day session may be dropped from the program. If dropped from the program, no portion of the tuition is refundable. The program culminates with an End of Year Celebration and graduation, involving an evening program and dinner; it is expected that all participants will attend and participate in the program for that event. When an individual is selected to participate, (acknowledging that it might have meant some other individual might NOT have had that chance), it is with the expectation that each one who IS selected will actively work to make the best use of the LT experience to participate during the class year, as well as to best serve the community in the time beyond the class experience.